If you liked this show, you should follow A Lion for Life Update. Br. 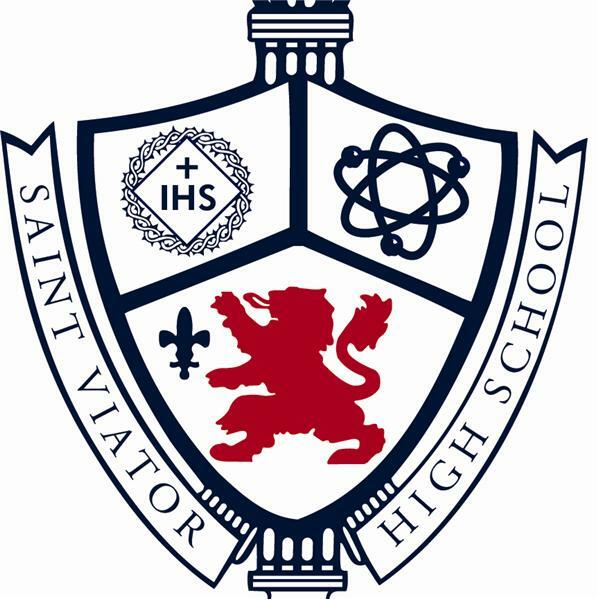 John Eustice, CSV is no stranger to Saint Viator High School. After several previous stints in various capacities at the school, he ha returned to serve as the Vice President of Viatorian Identity and Mission. Our discussion will introduce listeners who may not have known Br. John from his previous stays to him while also detailing his vision for implementing the Viatorian mission in the school's rigorous academic environment.